Even a well-installed, good quality roof will only last about 12-18 years on average, and it’s a cardinal rule that you should definitely look to replace your roof once it reaches age 20. Even after six years or so bad weather, sun exposure and other extreme elements can wear heavy on a roof. 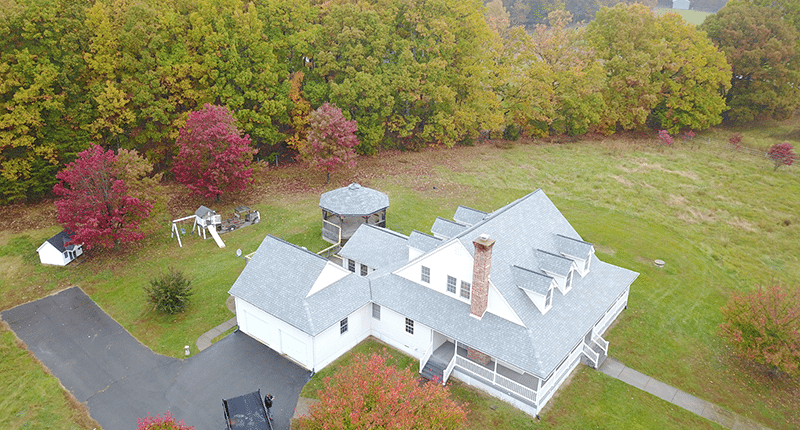 An older home can be lots of fun to renovate, but it also comes with necessary maintenance that might require you to find a trusted roofing company in Maryland that can get the job done quickly and well. 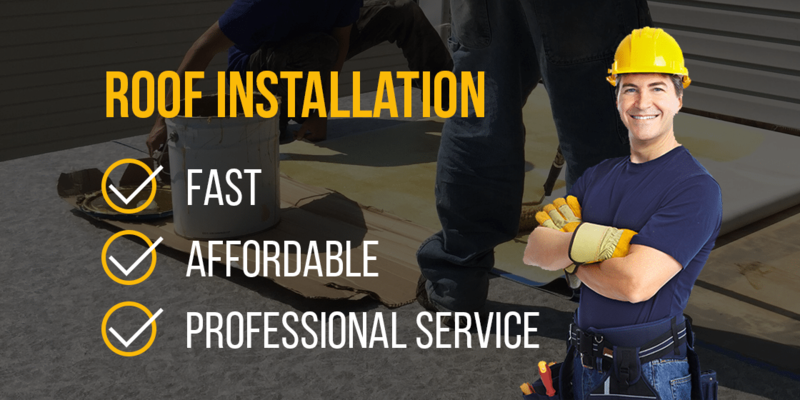 We are one of the best roofers in Baltimore, working to bring you quality and affordability that leaves you with a roof that doesn’t compromise on quality or construction. We install various styles of roofing to code, taking note of the latest building standards. 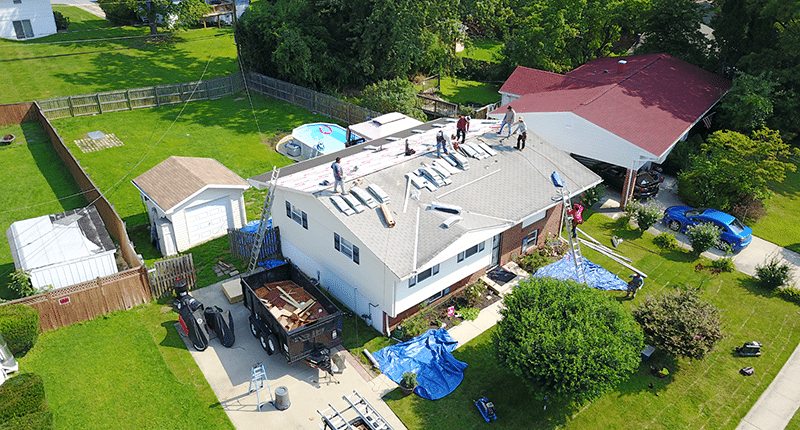 Safety is our first priority when installing a new roof, we keep the work area as organized as possible throughout the new roof installation, and take precautionary measures to ensure the safety of your house, family members, children, pets, property, etc. The Four Seasons team is experienced in roof protection, leak barriers, shingles, nailing, valleys, flashing, ridge vents, ventilation and more. You can choose from a wide range of roofing colors and textures as our team helps you find the perfect fit for your home. We stand by our founding principles: quality service, affordable pricing, zero hassle consultations, lifetime warranties, and customer satisfaction. When you hire Four Seasons Roofing, rest assured you’re getting a roof that completes your home for the long-term. Call us to find out how we can install a brand new roof on your home from start to finish with minimal hassle and spectacular service.